Myrtle Beach is an excellent place for a family vacation and just as perfect for a trip away with your BFFs! 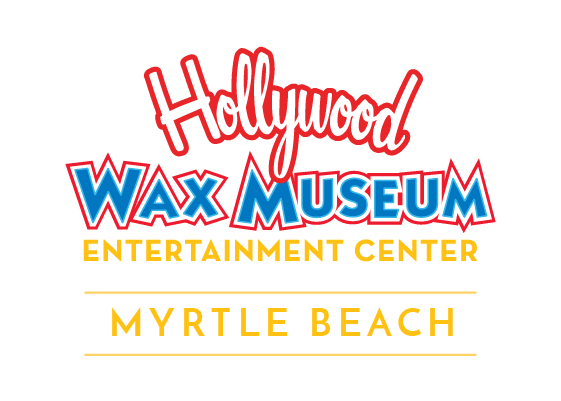 With so many great things to do in Myrtle Beach, you’ll never get bored. Add these top picks to your must-do list. 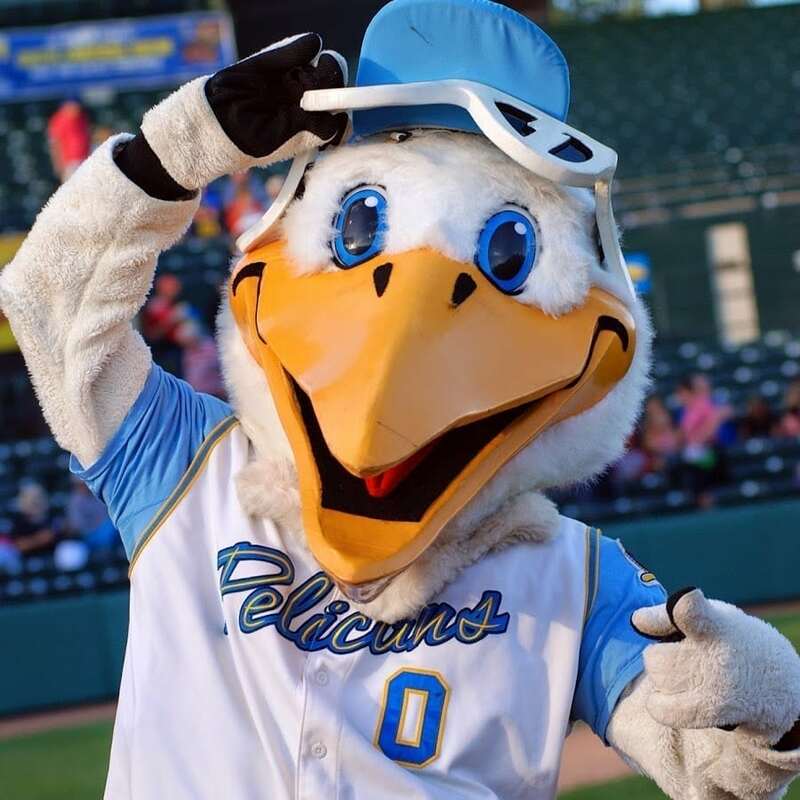 The Myrtle Beach Pelicans – Take me out to the ball game, take me out to the crowd… There’s something super special about a day at the stadium and our minor-league team really knows how to knock it out of the ballpark. Hollywood Wax Museum Entertainment Center – Come Play with the Stars at Hollywood Wax Museum where you’ll capture the best selfies with Hollywood’s elite, help save a Princess who’s trapped inside the reflective corridors of Hannah’s Maze of Mirrors, and save the world from a viral attack and throngs of zombies at Outbreak – Dread the Undead. SkyWheel – There aren’t many places you can take a VIP-style spin around a Ferris wheel that looks out on the Atlantic Ocean. But you can in Myrtle Beach! And, it’s really, really awesome! Family Kingdom – Its coasters, water rides, entertainment, games, tasty treats and so much more. Definitely a day of fun awaits at this ocean-front family favorite. 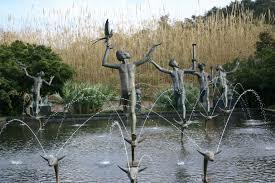 Brookgreen Gardens – It’s where art and nature meet! Just a short drive south of Myrtle Beach, you’ll find more than 9,000 acres featuring the Huntington Sculpture Garden, the Center for American Sculpture, and the Lowcountry History and Wildlife Preserve. For when you’re feeling in need of a little Zen time. Medieval Times – We mean, who couldn’t go for front row seats at a little joust between knights? Right? Not to mention a hearty feast fit for a king and queen. It’s a dinner theater for lords, ladies and your little ones too.